The installation from Steam took about an hour and a half to get everything down and ready to play. This was not too bad as we have seen slower downloads from Steam and even worse from a few other online distribution sites. Once the game was down and installed we ran into one unusual problem. As we recently reinstalled our game testing box we found that just installing the x64 version of Visual C++ for 2005, 2008 and 2010 was not enough. We had to install both the x86 and x64 versions or we ended up getting an error during the launch. We did not receive any errors during the installation which was unusual. Normally games that we get from Steam include everything that is needed to play, but it looks like the game skipped over this install because we had already installed the x64 version. After that one hiccup we had no problems running the game. One item that bothered us was a statement saying that THQ would be collecting information about us and our use of the game. This was expressed in the installation and use of the game and while we understand collecting some telemetry data we do not see why a game company needs to collect anything about users at all and why they need to share this with anyone. It is a sad commentary on game publishing companies that they are moving in this direction. It is no longer enough to get the money from the game and some DLC, now they want to trade personal data as well. 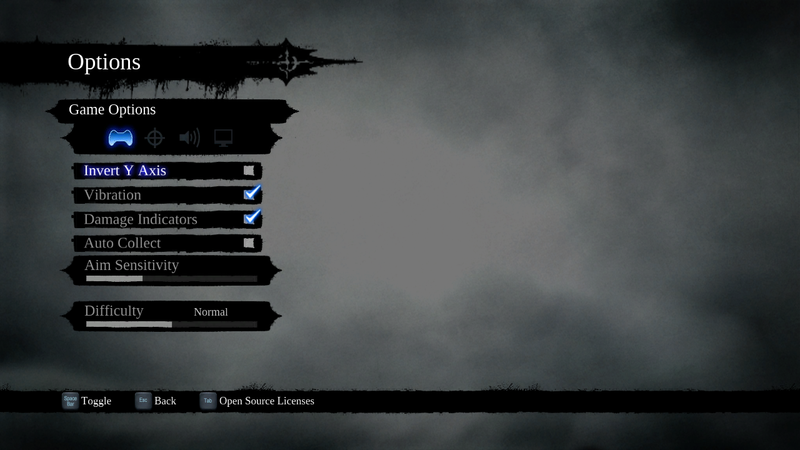 There are not many options for to tweak in the game which supports the console port claims. It was written for much simpler hardware found on a console, but pushed to the PC. This is a little sad as there is so much you can do with a PC that is not available on the console. The up side of this is that the system requirements are pretty light as you can see below. 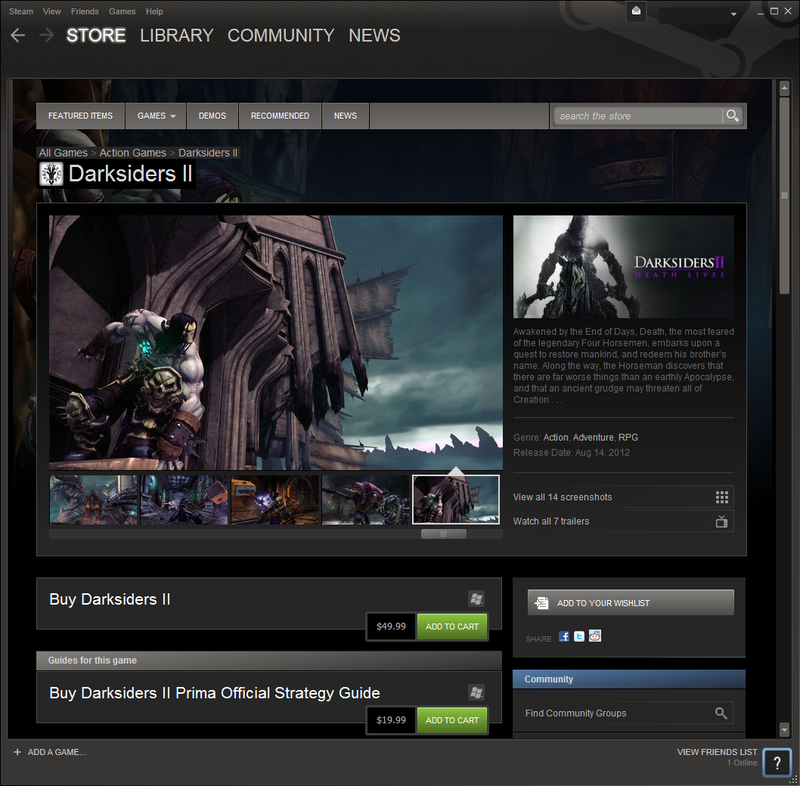 Darksiders II is not a game that will only be for people with the fastest CPUs and GPUs. Even the recommended hardware is still very light which makes us guess that you could run this game maxed out on most systems with excellent frame rates. 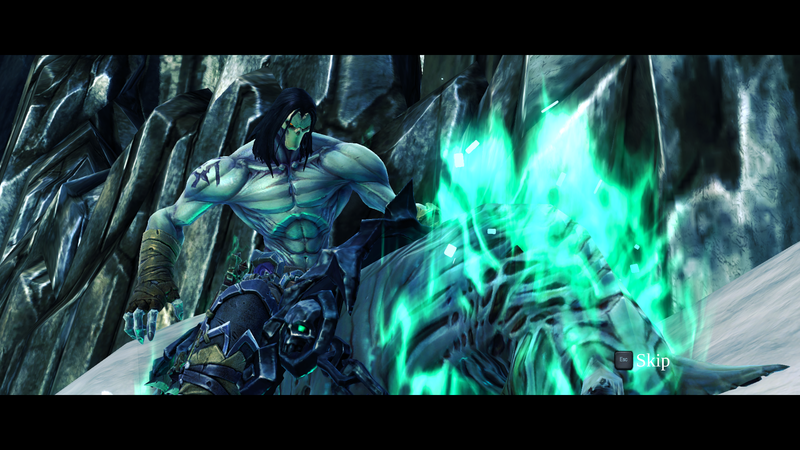 Darksiders is fun to play from a hack and slash standpoint. If you are in for wild abandon and carnage in the pursuit of your goals then this is certainly the game for you. The game does make some unusual assumptions though. 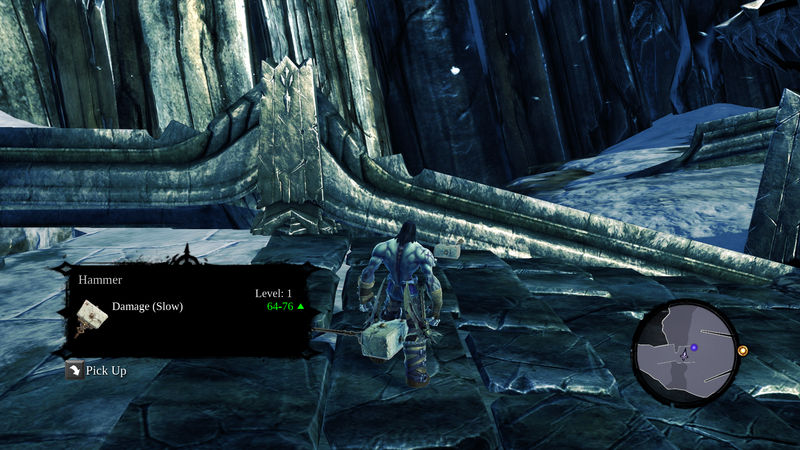 It assumes that you have played the original Darksiders and that you know the commands. There were a few instances of this early on in the game where it would flash an icon indicating that I needed to press this repeatedly to win a battle. As I did not play the first game and this was a Steam download I have to stop and figure out what that icon meant. The same thing happened with the interaction icon. Instead of simply saying “Press E” it was an icon that looked like an upside-down return symbol. Speaking of combat there are a few default key bindings that make no sense. Having the dodge option set as the left –Alt key is a tad awkward as it is located below and out of easy reach of the movement keys. The same thing can be said with the special moves that you can gain and buy. There is almost nothing to tell you what key they are bound to, you can check by hitting “O” and then seeing where they are, but that does not give you quick and intuitive access to those advanced combat moves. Still we do like the combat style even if it gets confusing in the middle of any intense or multiple enemy fights. Overall things progress pretty smoothly with one tiny little annoying detail. When moving through the game you will find a few places where you can see something important, but you simply cannot reach it. 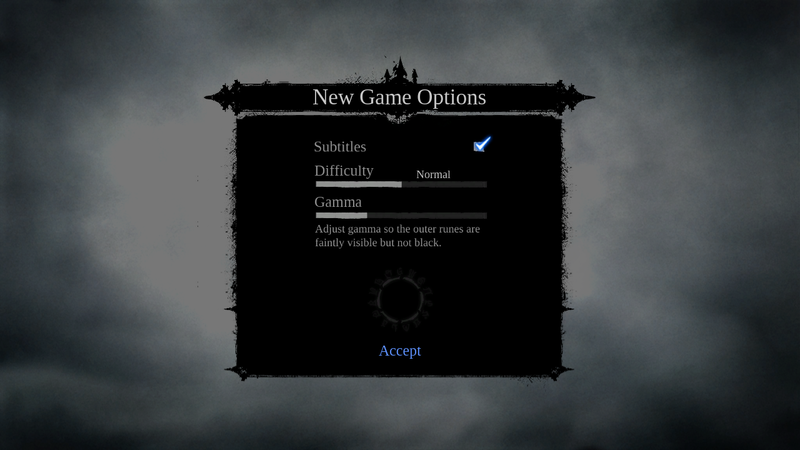 Do not worry about this though it is an indication that you will need to come back to this point later in the game. The bad part about this is that it means you will be traveling back and forth across the game world. Now some may see this as a good thing, but it can make the game seem ponderous and slow moving. You get the impression that you are no moving forward to achieve your goals or that you are somehow just not getting what you are supposed to do. We found this more than once during our 30-minutes with the game. As we mentioned before Darksiders II was meant for the console which means there are very few items that are going to drag your GPU down. 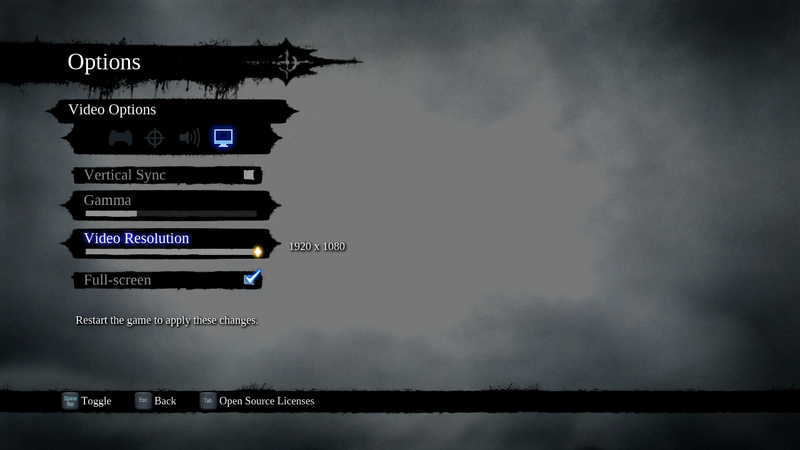 Even at the maximum resolution we saw minimum frame rates around 60FPS with a GTX 570. This should give you more than adequate performance even with GPUs in the $100 range. 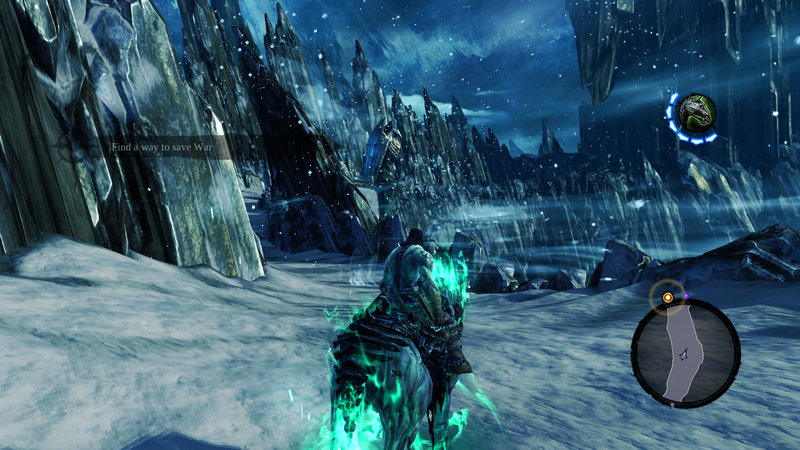 You also should have no problems running Darksiders II on any of AMD’s APUs. There simply is not enough to bog it down graphically. Likewise the audio is not a burden on the system nor is the AI which seems to be very limited in scope. 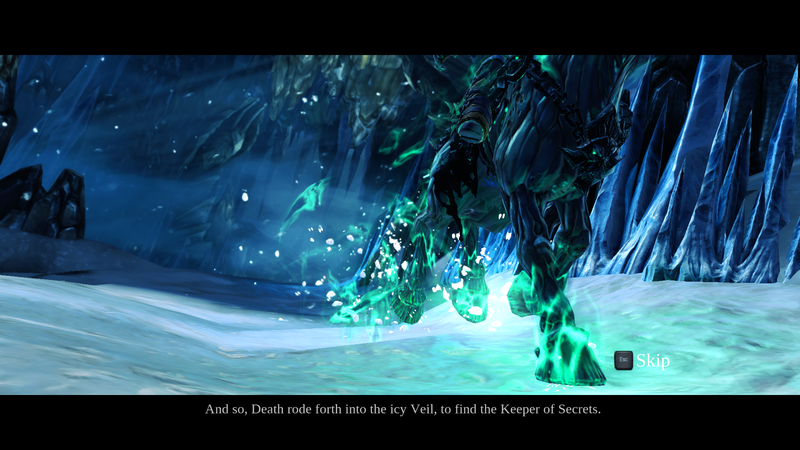 Darksiders II certainly bears more game time. We are looking forward to seeing what else we can do in the game. 30 minutes was simply no enough to cover the game and all that it might have to offer. We were actually impressed with the limited number of cut scenes that make many action adventure games lag. The interaction with the main characters is also short and to the point. 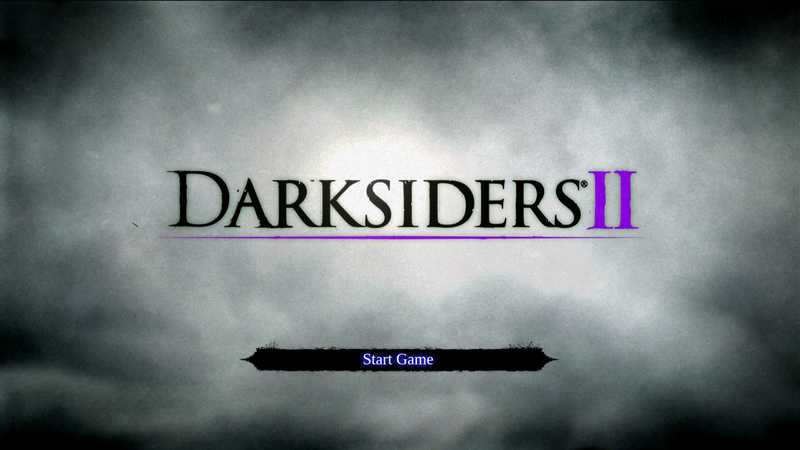 As we said if third person carnage is your goal, then Darksiders II should be right up your alley.